To fullfill the requirements of international standard and ensure your company gets a safe, effective product to market on time and within budget, you need a successful implementation of your risk management system. We can assist and help Your Company do it in the right way. The manufacturer, in the face of 93/42/EEC is required to perform a risk analysis in order to avoid or minimize the possibility of accidents. 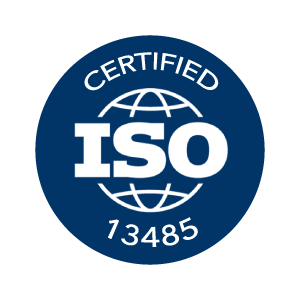 ISO 14971:2007 specifies a process for a manufacturer to identify the hazards associated with medical devices, to estimate and evaluate the associated risks, to control these risks, and to monitor the effectiveness of the controls. 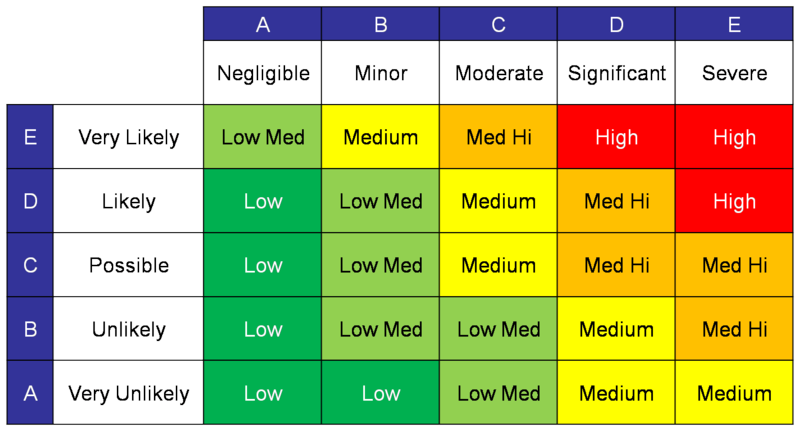 The risk analysis is an important tool that allows you to optimize the design, considering the possible risks associated with a new product. 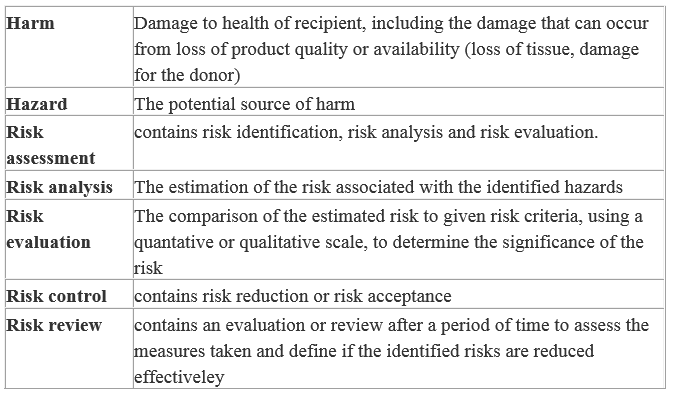 Risk Analisys is a document that must be set in the earliest stages of project definition. In this way it is possible to evaluate the appropriate countermeasures to reduce the risk. 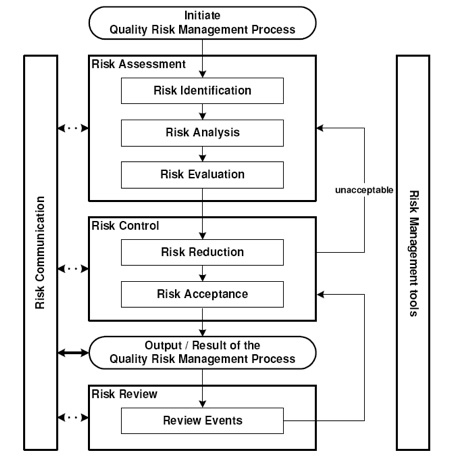 The risk analysis must demonstrate that the risks have been assessed and has acted to reduce the impact.